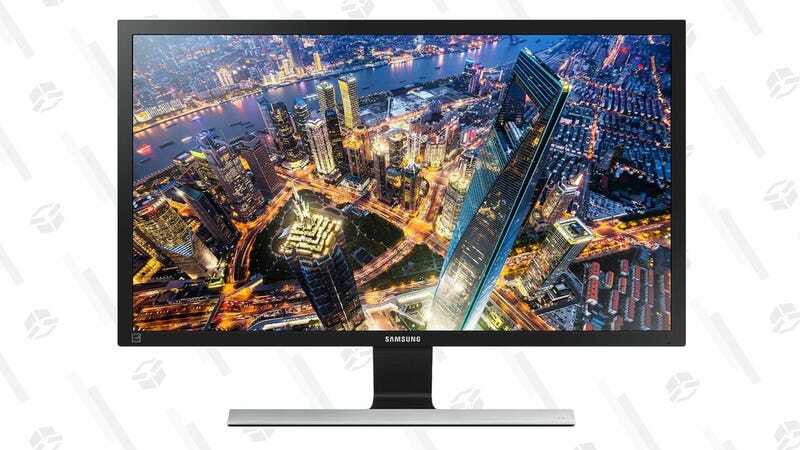 If you’re ready to make the leap to 4K (and if your computer can handle it), Amazon’s blowing out 28" Samsung monitors for just $250, right now. 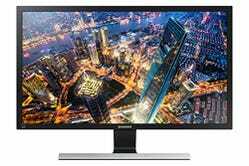 It’s not an IPS panel, unfortunately, but that’s still one of the best prices we’ve ever seen on a 60Hz 4K display. We saw this available for $220 a few weeks ago, but that was a refurb, and this one’s brand new.